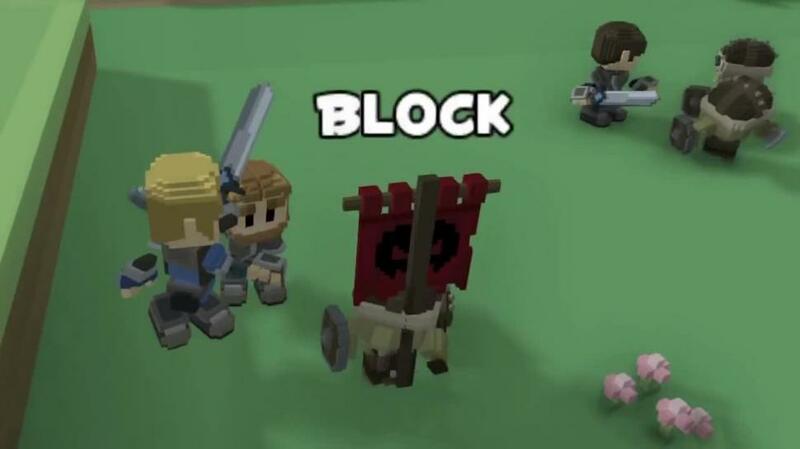 Stonehearth is a strategy video game with town building, crafting, and epic battles developed by Radiant Entertainment. 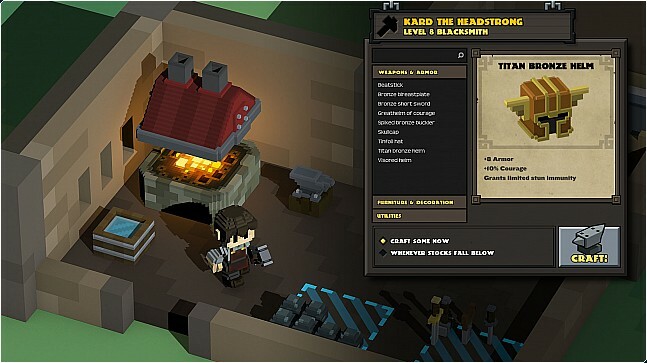 Stonehearth was first released on December 30, 2013 for Mac Windows and Linux. The game is still in Alpha and it is in process of development. Starting from procedurally generated terrain with dynamic AI encounters, Stonehearth combines city sim and good old combat with infinite building possibilities. 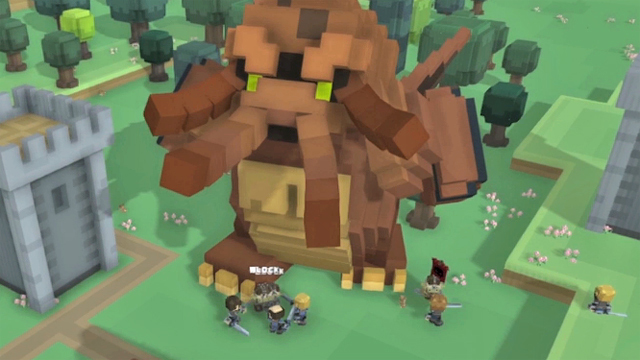 It’s designed to be moddable at every level, from your city to the people and creatures inhabiting the world, and will ship with the tools and documentation for you to add your own customizations to the game, and share them with friends. is there any msg you encounter when the crash occur? Updated to (r41) courtesy by George Z. enjoy happy gaming! have you guys gotten the Update yet? they apparently updated it with allot of new stuff so says their website. Thanks it works Perfectly :D you guys rock! So sorry… there are still no available updates for this game…. well, its been awhile, any updates? Hi Admin, it’ll be nice if you added the new Alpha 7 or 6 something which are the newest version. It will be nice if you added them! Keep up the good work Admin and Thanks! – Unzip the .ZIP file to your desired location and play. Hope it works for you…. Iam sorry, also Alpha 8 please sorry Admin. 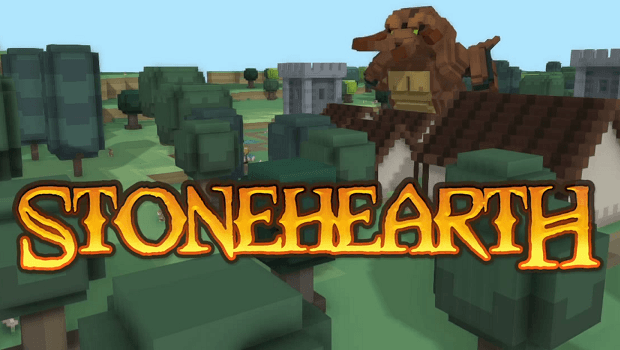 Stonehearth v0.1.0r240 Alpha 9 Size: 163.94 MB. hope this works for you… happy gaming! haven’t checked on this in awhile, any updates? Alpha 15 with some DLC’s, can you get it. The Alpha 15 above crashes when you load with no warning, only windows looking for a solution…, any updates? Sorry Admin, the update crashes as well, I even tried the Alpha 14 v.14.0 dev 2795 and I couldn’t get it to work either. I usually NEVER have problems. Can someone check these, sorry to bother. but this is strange. Haven’t gone all the way back to v.Alpha 11 yet. P.S. No warnings or errors just typical msg announcing the crash in front of blank window. Thanks for your help on this Admin. Will follow the trail and get back to you. Others may encounter this issue. Any Updates for Alpha 20? Any updates for Alpha 21?